recognises the individual needs of each child. is Child Care Subsidy Approved. overall development of each and every child. 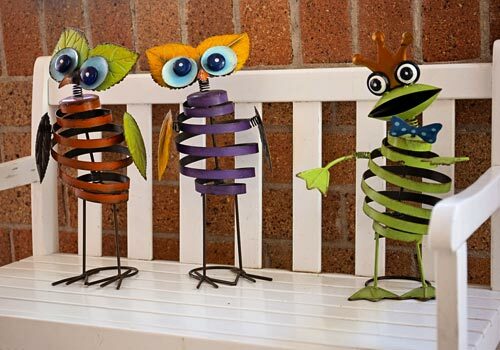 It is managed by a volunteer parent committee, in conjunction with the Director. All parents are invited to be part of the management committee. We truly have the children’s best interests at heart, because they are our children too. We aim to be the child-care provider of choice in Wingham, for both long daycare and preschool. We deliver professional, quality childcare in an atmosphere that stimulates learning, encourages participation and recognises the individual needs of each child. Our whole team supports the belief that childhood is a unique and valuable stage of life. We are committed to the care, nurturing and overall development of each and every child, offering support and mutual respect for their families. 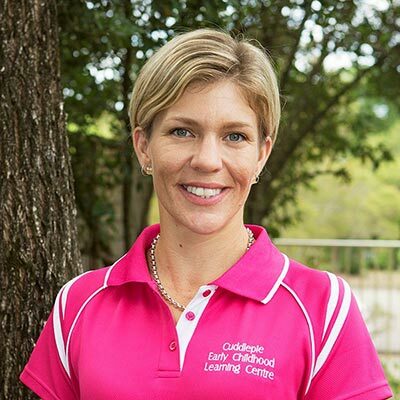 Cuddlepie has been assessed against the National Quality Standard for Early Childhood Education. We are a 47 place Preschool and Long Day Care Centre catering for children from 6 weeks to school age. The centre is open Monday to Friday, excluding public holidays. The hours of operation are 6:45am to 6:00pm. Great centre with passionate, fun staff! My kids can’t wait for their Cuddlepie days! Such an amazing team! The girls are just great. I recommend Cuddlepie to everyone, they’re by far the best in their field in the area. 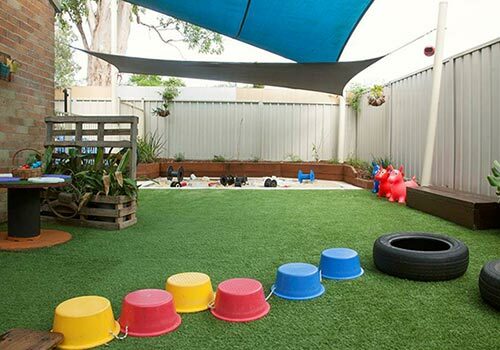 Cuddlepie Early Childhood Learning Centre chooses to use Storypark for documenting, planning and evaluating children’s learning whilst opening communication with families. 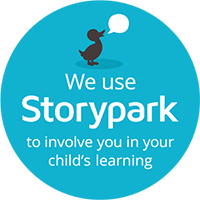 Storypark is an easy-to-use private online service that helps teachers, parents and families work together to record, share and extend children’s learning. You can capture a child's development by posting photos, videos, stories, moments, notes and responses. Creating a Storypark account is quick, easy and free for parents and families. Storypark is 'child-centric' which means any account must be connected to a child's profile. If a child attends an early learning service that uses Storypark, a teacher can invite can create a Storypark child profile and invite the child's parent to it. Alternatively a parent can download the Storypark for Families iOS app or Android app and add their child's profile themselves. They can then invite family members to be part of that profile. 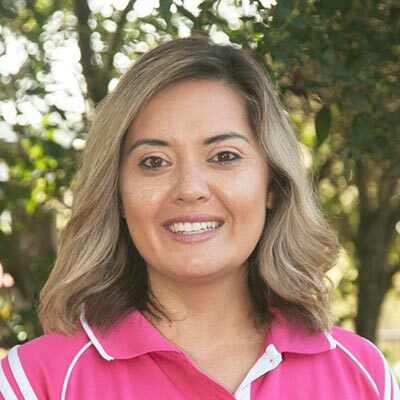 Bec Horsburgh Director/Nominated Supervisor Early Childhood Teacher Over 14 years experience Was once a Cuddlepie kid herself. 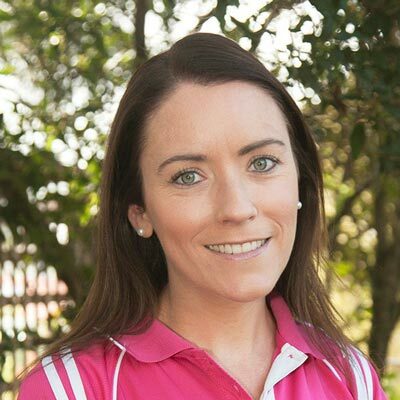 Joanna Hartley Assistant Director Diploma in Children’s Services Cert 4 in Frontline management Over 6 years experience. 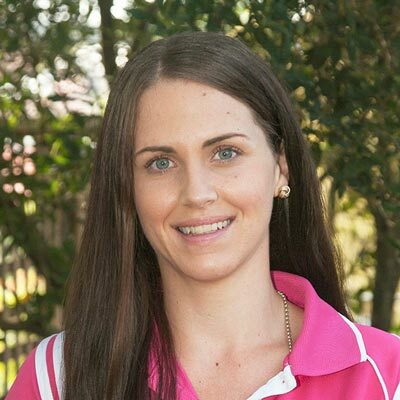 Lyndell Ambrosoli Baby/Toddler Room Leader Diploma in Children’s Services Over 10 years experience. 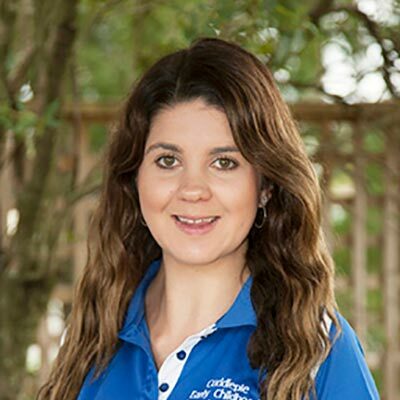 Helen Khatker Early Childhood Teacher Preschool Teacher Over 5 years experience. Sally Cutts Preschool Room Room Leader Diploma in Children’s Services Working towards Degree Over 5 years experience. 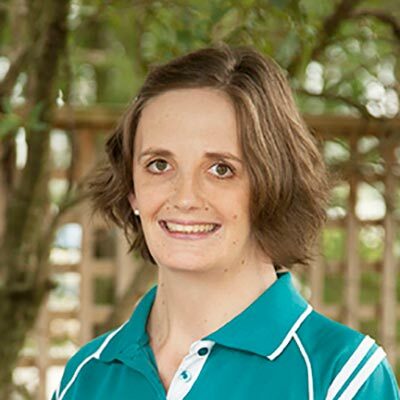 Angela Bosher Centre Cook Certificate 3 in Children’s Services Over 3 years experience.